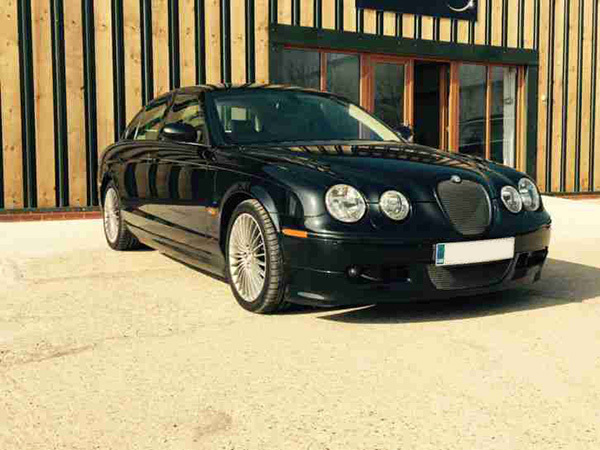 The Jaguar S Type is a model of executive car that debuted at the 1998 Birmingham Motor Show and was marketed by Jaguar for model years 1999-2008, reviving the nameplate of the company's 1963 S-Type. 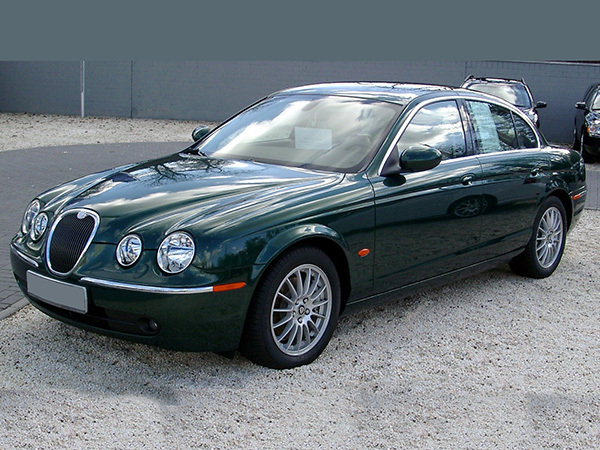 The S-Type received a mild facelift for model year 2005. The S-Type was produced at Jaguar's Castle Bromwich facility in Birmingham, England. 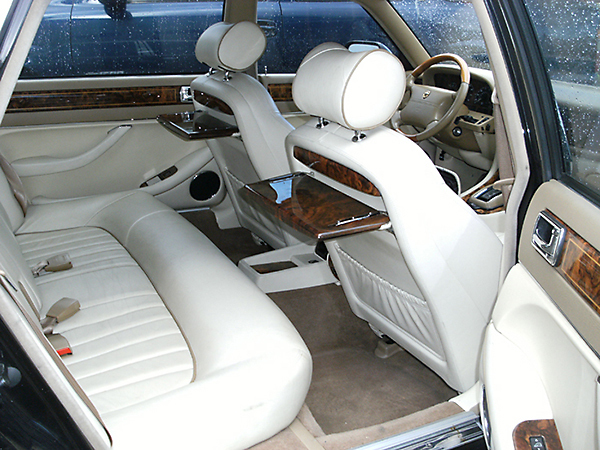 The car was styled by Geoff Lawson in 1995 and is based on the Jaguar DEW platform/Ford DEW platform, shared with the Lincoln LS. 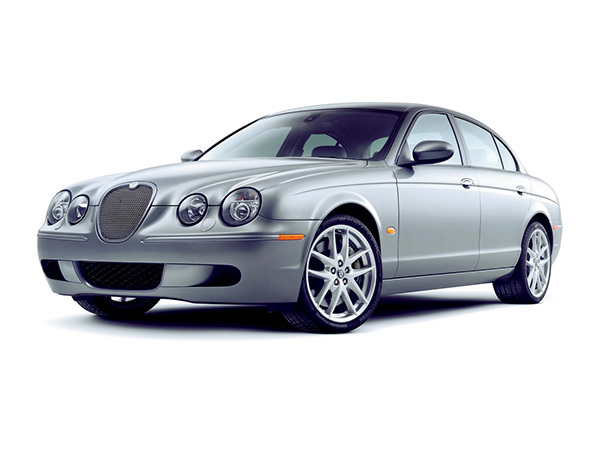 Val and Kar rent a car offer Jaguar S Type with gasoline 235 hp engine and automatic gear box. 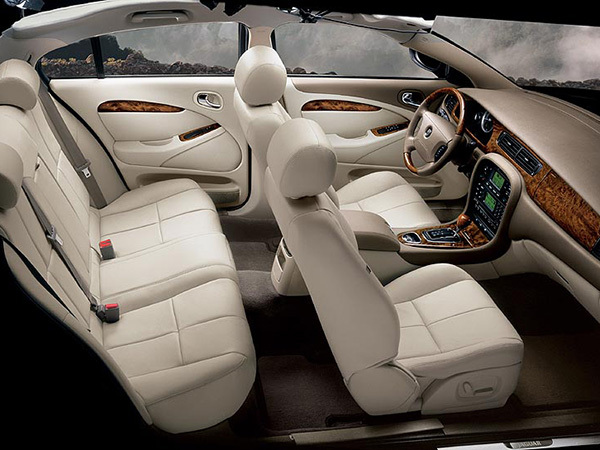 that car is coming with leather interior, cruise control, alloy wheels, rear parking sensors, remote trunk release, leather and wood trim on center console, l eather and wood trim on doors. 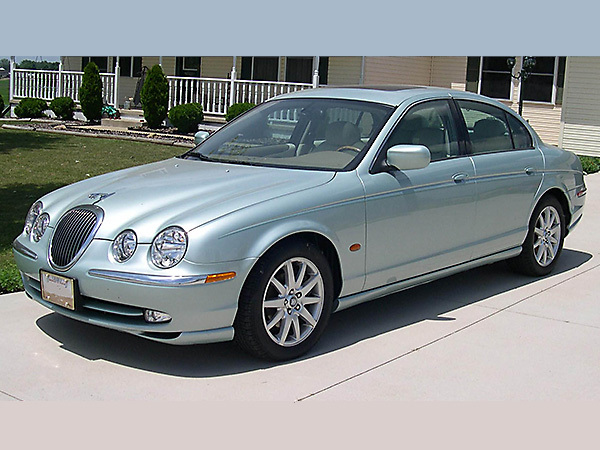 Jaguar S Type combines luxury and comfort. The styling maintains Jaguar’s long tradition of producing some of the world’s most beautiful, innovative and distinctive saloon car deigns. 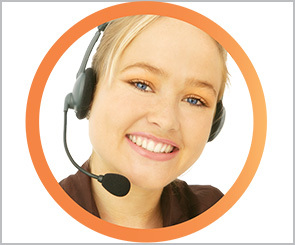 Hire Jaguar S Type from Val and Kar rent a car Bulgaria for your business trip.